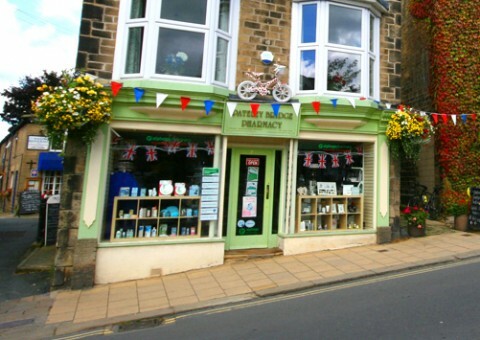 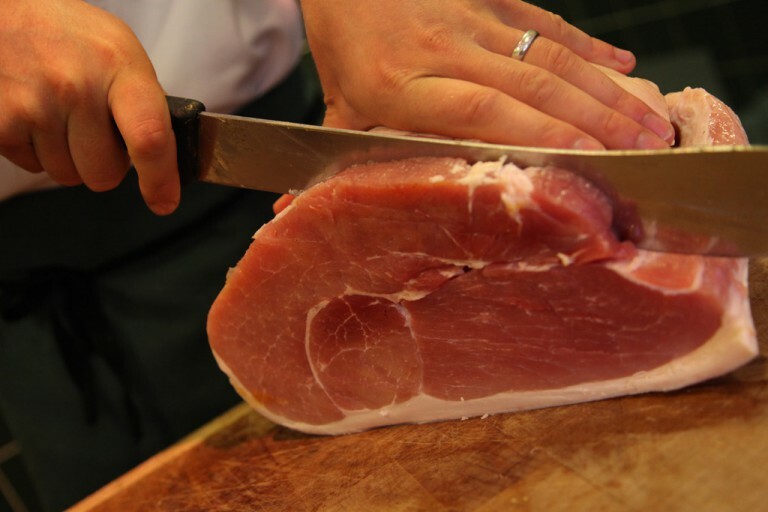 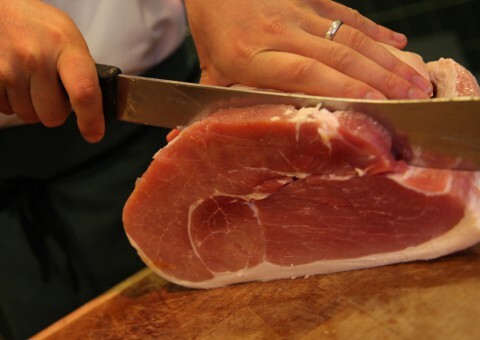 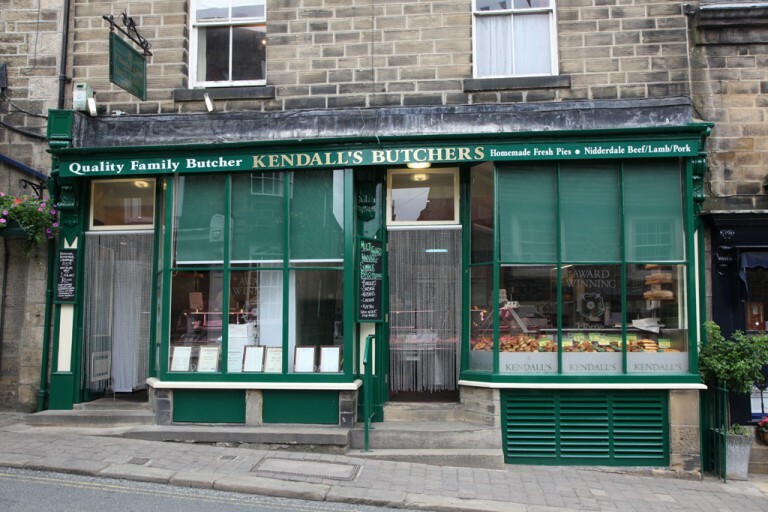 Kendall’s Farm Butchers have over 40 years of experience & expertise of delivering high quality products from their famous shop on the High Street, Pateley Bridge. 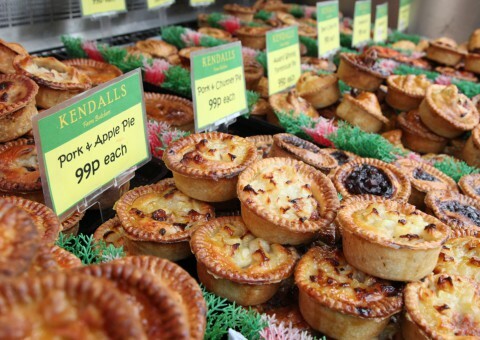 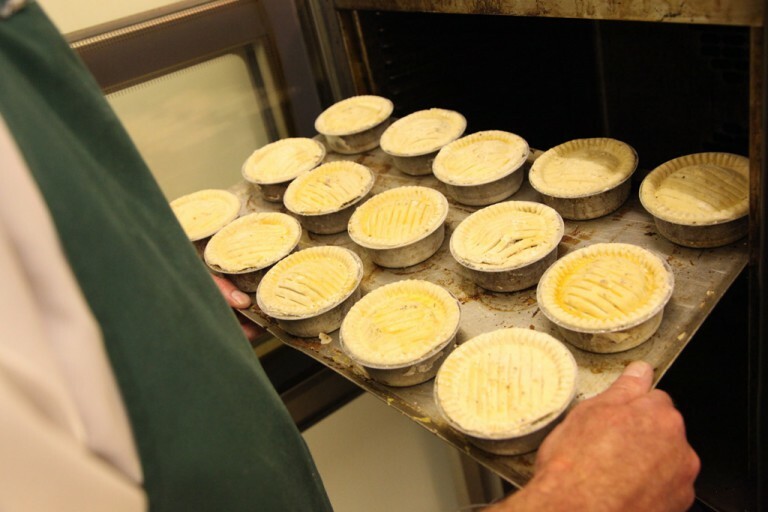 Ranging from homemade pies baked on a daily basis, to high quality local meats, Paul Kendall never ‘compromises on quality’. 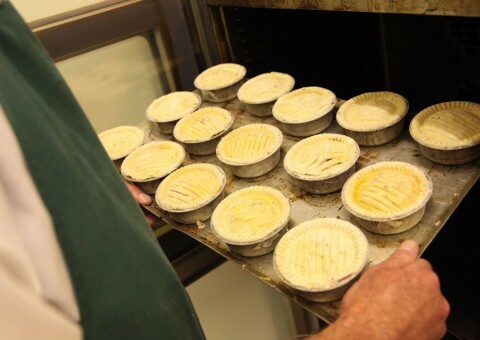 Purchase all your meats (chicken, pork, beef, mince, sausages, lamb) fresh pies, BBQ supplies, eggs and homemade meals here! 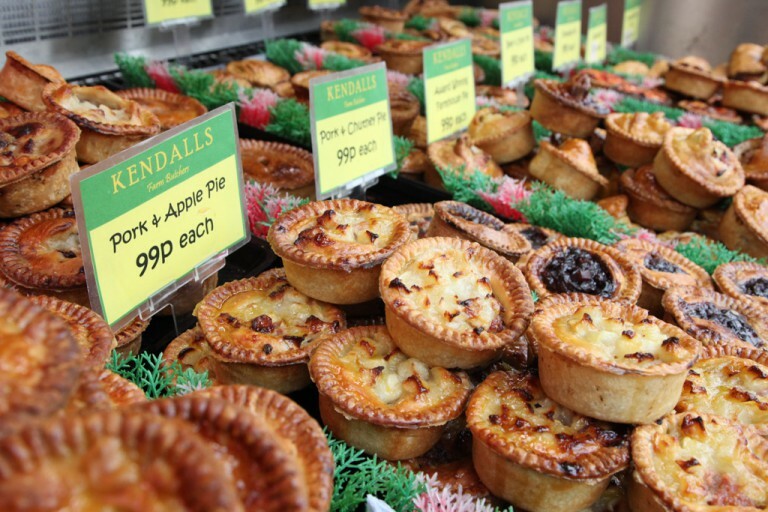 With a string of awards in respect of meats, pies, sausages, burgers and black puddings, Kendall’s Farm Butchers is quickly becoming known as one of the most respected names in retail Butchering. 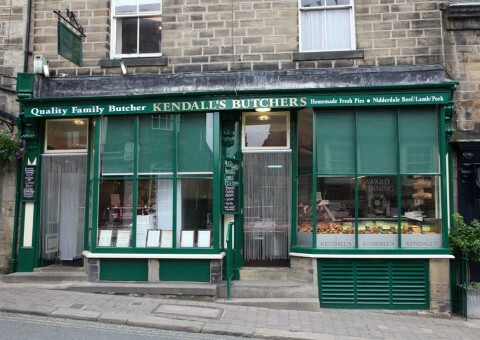 Kendall Farm Butcher also has a shop in Harrogate on Skipton Road.